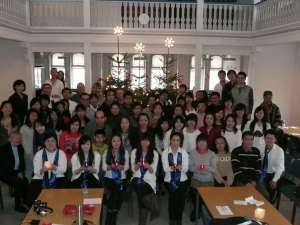 In 2004 the Copenhagen Chinese fellowship was established. 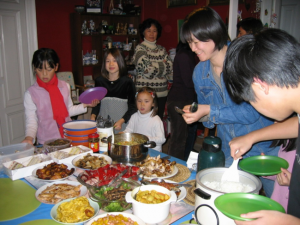 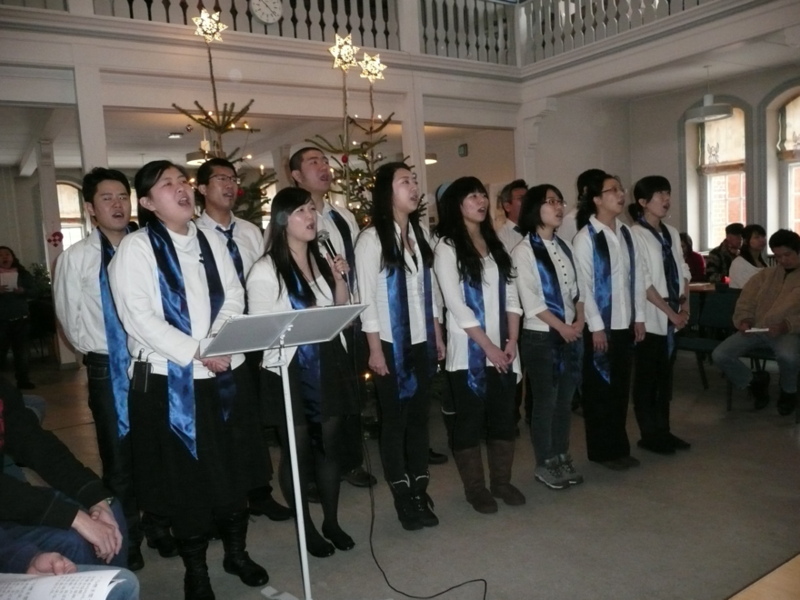 It was a Christian fellowship serving the Chinese community in the Danish capital, which laid the foundation for today’s Chinese Church in Copenhagen (CCiC) – the first, and until now the only, Chinese speaking christian church in Denmark. 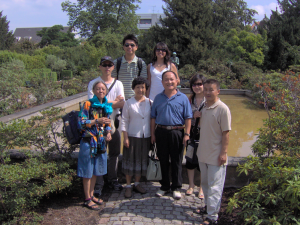 The fellowship took place at a private home in Frederiksberg, and activities back then included Bible studies, prayer meetings, small groups for children and social gatherings. Later in 2005 we began having Sunday worship service at the Trinitatis kirkes Sognehus starting quarterly, then in 2006 monthly. 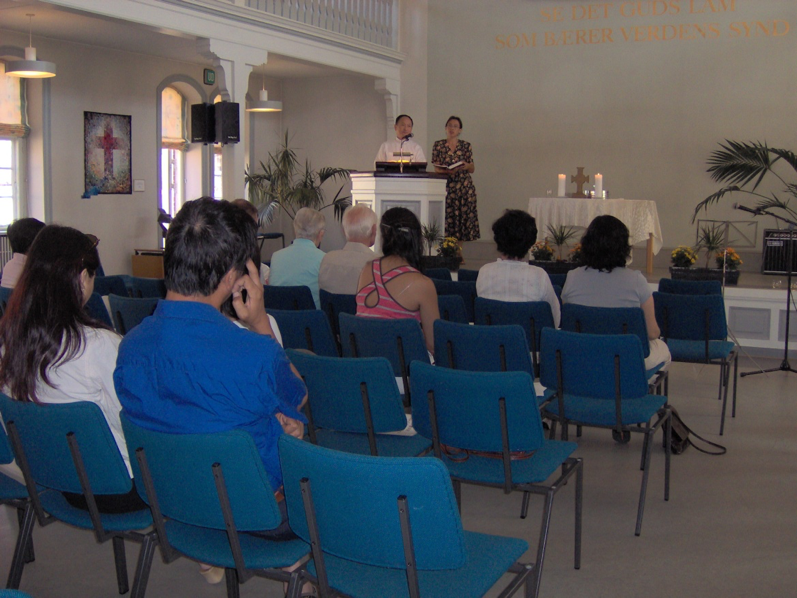 Occasionally the service was held at the church itself. From Spring 2006 we were also able to use the missionhus at Nansensgade for regular bible study and activities. During 2015 Jun and Dec, we also welcomed the visit of the Chinese Church in London, which sent its first missionary teams to Copenhagen. 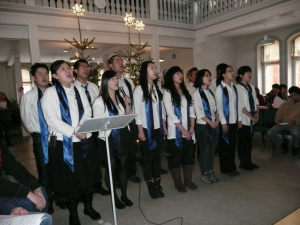 Together with Kinakredsen and SCCC we have arranged Sunday worship services. 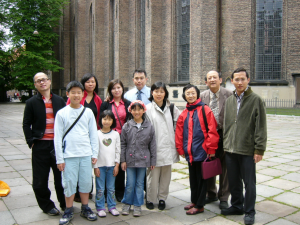 CCiL and later COCM supported by sending regular short term mission teams to help with our evangelical activities in the city. 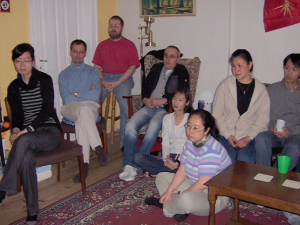 2005 also marked the very first baptism ceremony we held for brothers and sisters. Finally in August 2006 the Chinese Church in Copenhagen was established. 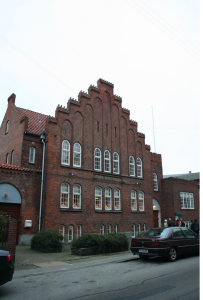 Located on Amager, the church building belongs to the local Lutheran church and has just celebrated its 100th anniversary in 2015. 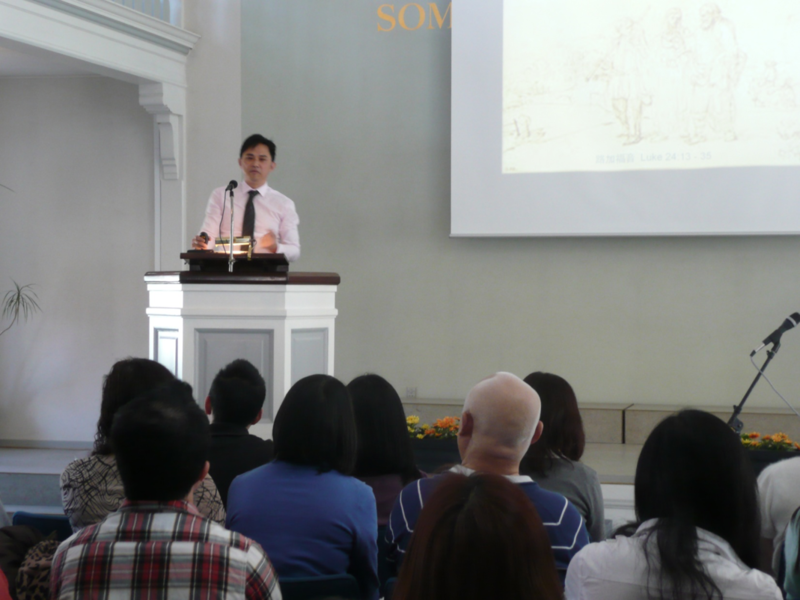 Pastor Shenglin Gao from Taiwan hosted our first Sunday worship as a church (Aug. 2006). He was also the first visiting pastor (3 months) who came to serve at CCiC. 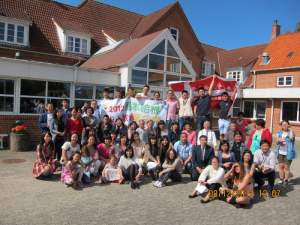 In the following 10 years we have seen many more “firsts” – the first part-time pastor, overnight prayer meeting, summer retreat, choir, full-time pastor etc. We are also very thankful that brothers and sisters continue to find and come to the church, hear the gospel (some for the first time), accept Christ as their personal Saviour, adopt CCiC as their spiritual home and grow in their Christian walks with the church every year. 10 years have gone by in the blink of an eye. To grow from a small family fellowship to a church is nothing but God’s grace. 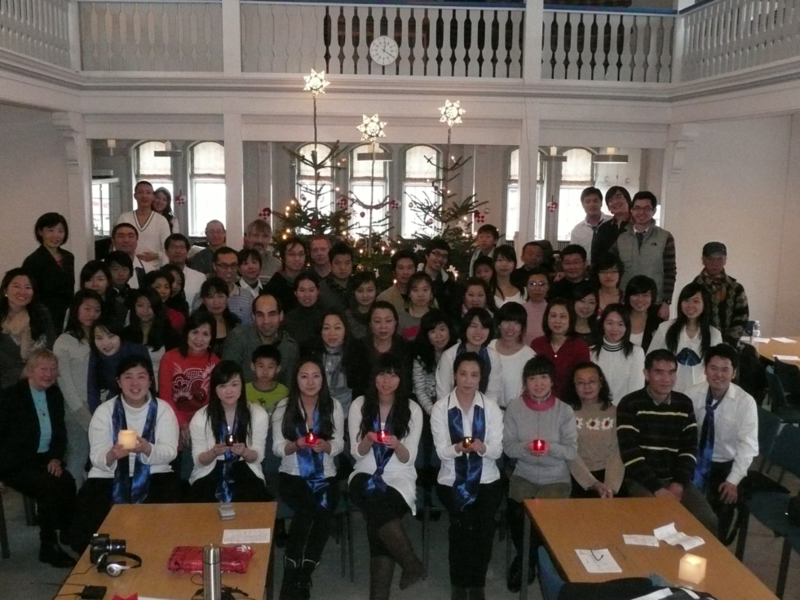 As we celebrate our 10th anniversary in 2016, we look forward to many more decades of blessings to come and continuing to be a light to the Chinese community in Denmark and beyond.